Mark your calendars! The next Keller Williams Premier 5k is Saturday, October 27th from 8-11 am. All proceeds will benefit the Ballard House, a non-profit organization dedicated to providing temporary housing for patients who are receiving treatment for serious medical conditions. On behalf of Candice Cross and Cross Property Group, we are so honored to be a part of this fantastic event. We hope to see you there as we support a great cause! To learn more, donate or register, please visit www.kwpremier5k.com. 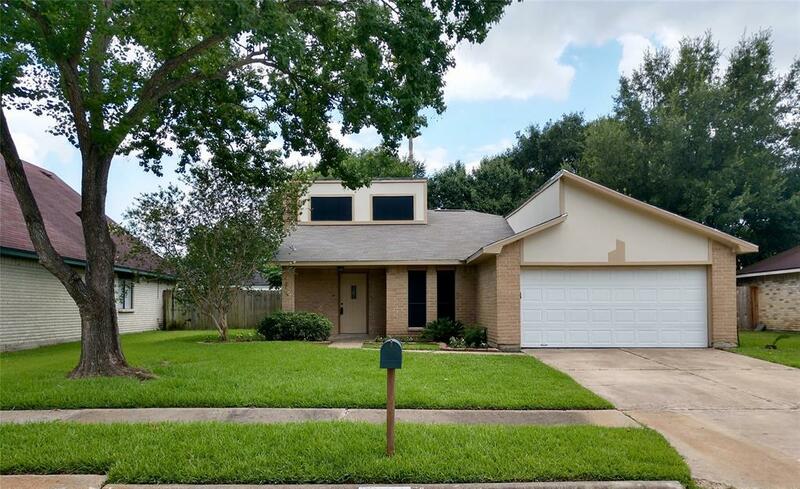 Just SOLD in Houston! Hero Rewarded with $1,505! Just Sold in Houston! Congratulations to our Buyers and our awesome Buyer Specialist, Karla Heath! 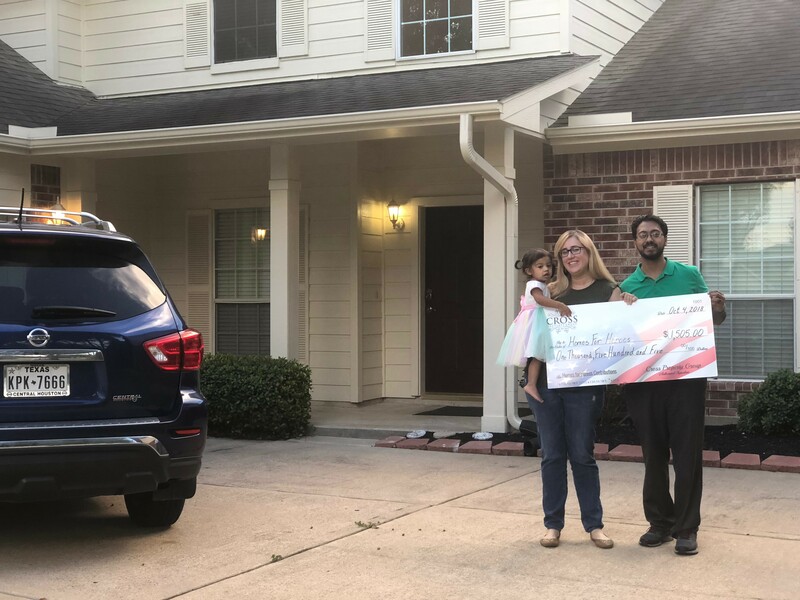 We rewarded this Hero-Teacher with $1,612.50 through Homes for Heroes with NO STRINGS ATTACHED! If you are an Active or Veteran Military Member, Firefighter, Law Enforcement Officer, Healthcare Worker/EMS or Teacher, work with us and you too will receive a check in the mail after closing. 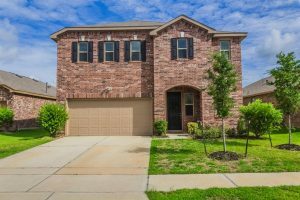 Call 281-682-2555 to learn more.